PRICE REDUCED! Owner is relocating. 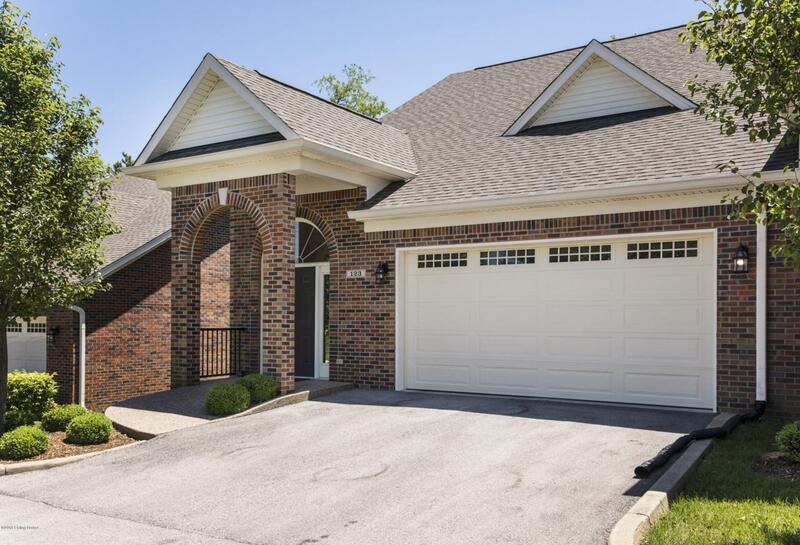 This all brick, well-maintained home offers style and quiet comfort for any homeowner. With many upgraded features and spacious open concept floor plan, this beautiful home is move in ready. 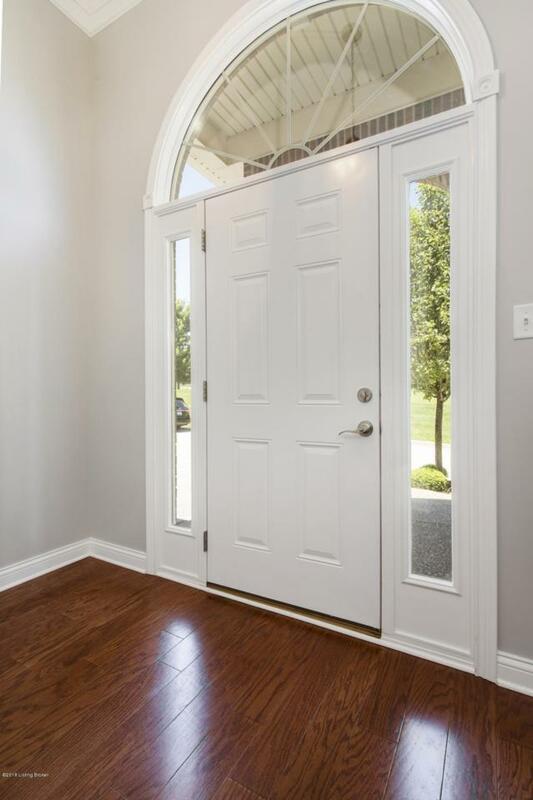 As you enter into the foyer, you will immediately notice the gleaming hardwood floors, natural light, and neutral colors. Your friends and family will have plenty of room when you entertain in the large family room and adjoining dining room. Off the dining room is an upgraded kitchen with ample cabinet space, Quartz counters, glass tile backsplash, under cabinet lighting, breakfast bar, and stainless steel appliances.. The master bedroom will delight you with how much space you will have, including a large walk-in closet and a beautifully updated master bathroom that has a granite double vanity and a walk-in tile shower. The second bedroom is also large enough for a king size bed or can be used as an at home office and includes a walk-in closet. There is a second full bath with updated granite vanity. 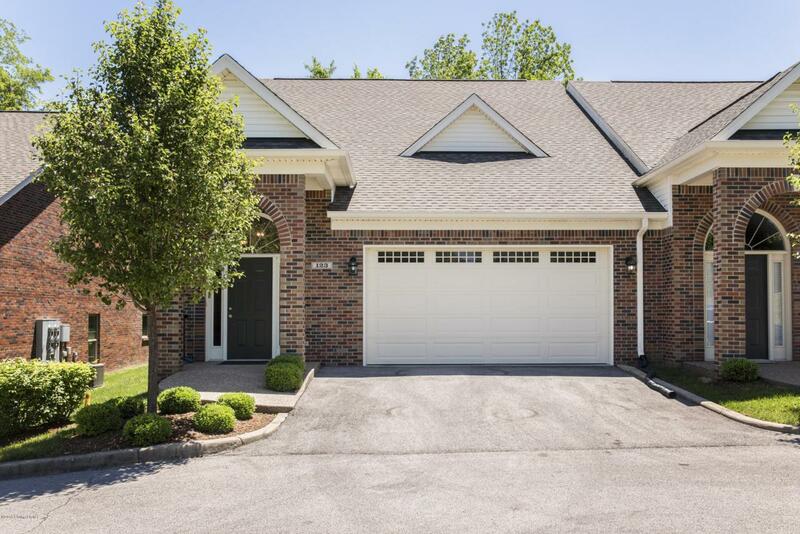 Your new home comes with an attached oversized 2 car garage with heavy duty shelving. The dedicated laundry room and entryway closet feature even more storage space. You can spend many nights with friends and family, grilling and relaxing on your private shaded rear patio. The monthly maintenance fee covers trash, snow removal, exterior maintenance, and grounds keeping. 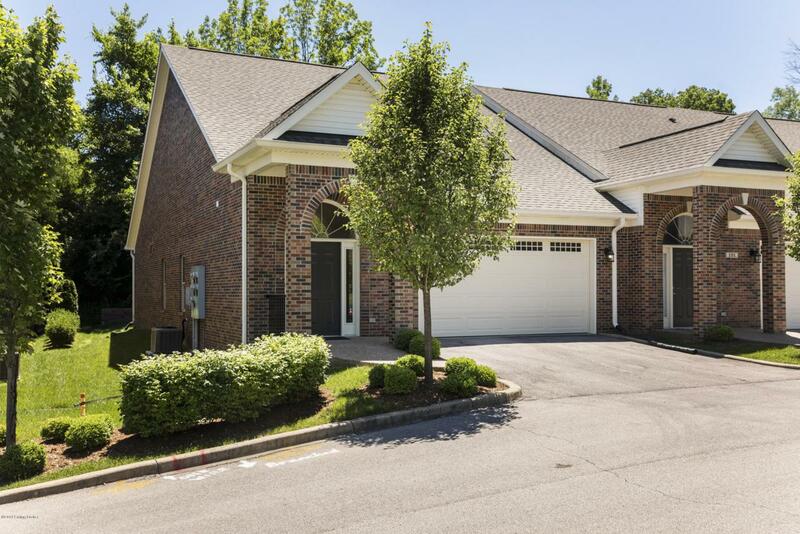 Located in Beckley Station, you are minutes to the interstate, 5 of Louisville's best golf courses, shopping, and great restaurants. Call today and schedule your private showing!